*Chris Brown is saying goodbye to the home he decorated with graffiti-like artwork. The LA Times reports the “Love You More” vocalist is listing his Hollywood Hills residence at $1.92 million. The four-story, 3,000 square foot home includes several interior walls adorned with what the paper described as “toothy cartoon characters as well as an art studio, a loft, three bedrooms and three bathrooms. In addition, the house features an open-concept bedroom suite that boasts a red stand-alone tub and a glass shower in full view of the sleeping area. The home, which was built in 2008, was bought by Brown two years ago for $1.55 million. On the outside, the house contains a saltwater pool and spa illuminated by colored LED lights. Other outdoor amenities include a projection screen, stone waterfalls and fire pits. 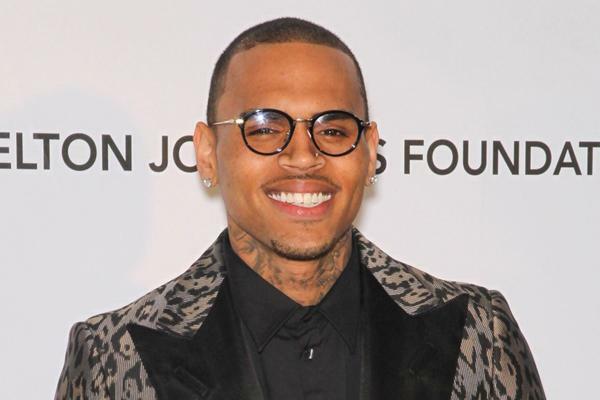 Brown is currently gearing up to release his sixth studio album, “X,” this year.